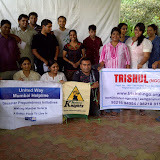 Disaster Management and First Aid Cell..
Trishul (www.trishul-ngo.org ); along with United Way of Mumbai Helpline. Nirmala Niketan, MCGM (Disaster Cell), "The Bombay City Ambulance Corps", and "Mumbai fire Brigade" for faculty and content support. Disaster Management Cell - a community Based Disaster Risk Management Programme to organize people in the community for disaster preparedness, therefore, we are coming up with a training course in Disaster Management. The purpose of the course is to build capacity of community groups to handle any disasters effectively and to save lives of maximum people at the time of disasters by initiating support activities. 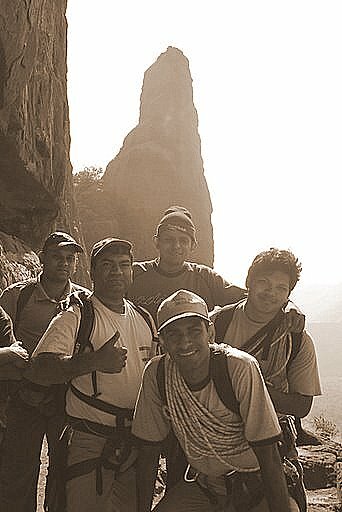 Training Program in Disaster Management - (first aid and life saving techniques). Volunteers completing the workshop successfully will be awarded Certificates. 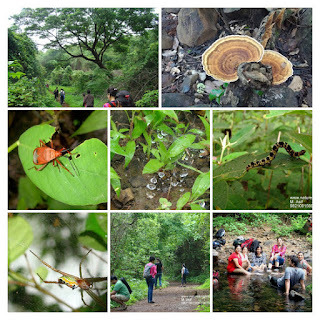 The lectures and examination can be conducted in mix of English, Hindi or Marathi. Participants need to complete 15 hours training program and are expected to complete an assignment. Examination can be given in either English, Hindi or Marathi. Date and Time of our last workshop..
hi .. how do we register for this ?